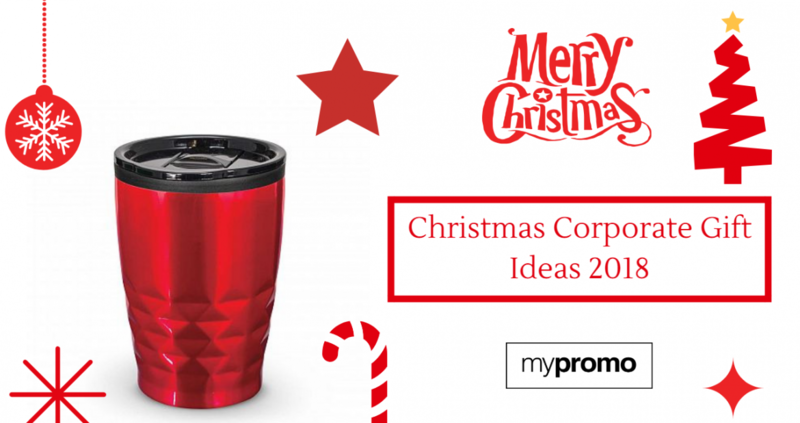 Custom branded Christmas Corporate Gift is one of the most effective ways to show your gratitude towards your employees and customers. Christmas is one of the happiest times of the year when everyone is in a festive mood. When someone receives a custom branded Christmas gift it shows that you value them. This reminds customers of the wonderful experience they have had with you in the past and helps to maintain your brand top of mind moving forward. For the employees, it shows that the company values the work that they do and that they are an important asset. 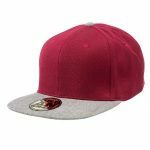 Thus, custom branded Christmas corporate gift is a great way of increasing brand loyalty among your employees and customers. However, we do realise that planning for Christmas corporate gift is not that easy. It’s a wonderful opportunity that you shouldn’t let it go to waste. Whenever you are planning for your Christmas corporate gifts it’s important to understand your target audience and have your budget to work with. We understand that you might be eternally grateful towards your employees and customers but it doesn’t mean that you have to break your bank to prove it. 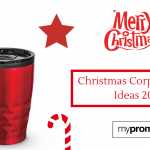 Check out our Christmas Corporate Gift Ideas 2018 where you will find an innovative range of promotional products for the different price range. 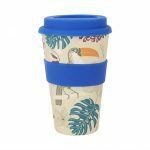 From promotional drink bottles to promotional bags, you name it and we have got you covered. Mind you, this is just a start and if you are looking for something specific, feel free to reach out to us. We will go out of the way to make sure that this Christmas is one that you will cherish for the longest time to come.